The Unity Wedding service is non-traditional, personalized and touching. We are celebrating the recent Supreme Court decision for marriage equality, as Unity has been a longtime supporter of equality for all. Our ceremonies are designed to express beauty, truth and simplicity. Any special readings or poems can be included by request. 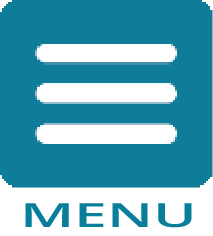 We will customize your wedding to meet your expectations and specifications. Reverend Janie Kelley and our certified wedding officiant, Barbara Mobley, love to perform customized weddings that reflect your preferences, personalities and beliefs. They have many rituals and readings which you can choose from to make your wedding special. We want your wedding to be as beautiful and meaningful as possible and your wedding day experience to be a smooth and harmonious occasion. The positive spirit and its ambience of warmth and openness at Unity Spiritual Center in San Angelo make it an authentic place for events centered on expressions of joy and love. Make your day a special and unique spiritual experience. Your wedding or union is a celebration and confirmation of a heart-centered bond that has brought you and your loved one together to share life’s journey. 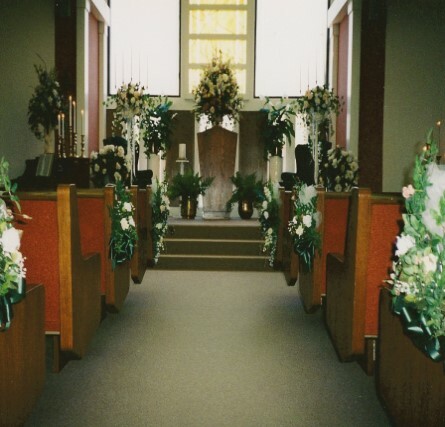 Unity Spiritual Center in San Angelo has a beautiful sanctuary for your special day where you, your friends and family can celebrate the joy you share. We also have a labyrinth and parking lot area down below the main church area with a lovely pastoral setting. You do not have to be a member of the spiritual center to have a wedding performed on the grounds, or at a location of your choice. Weddings can be performed with as little as 24 hours notice with no counseling requirement prior to the ceremony. 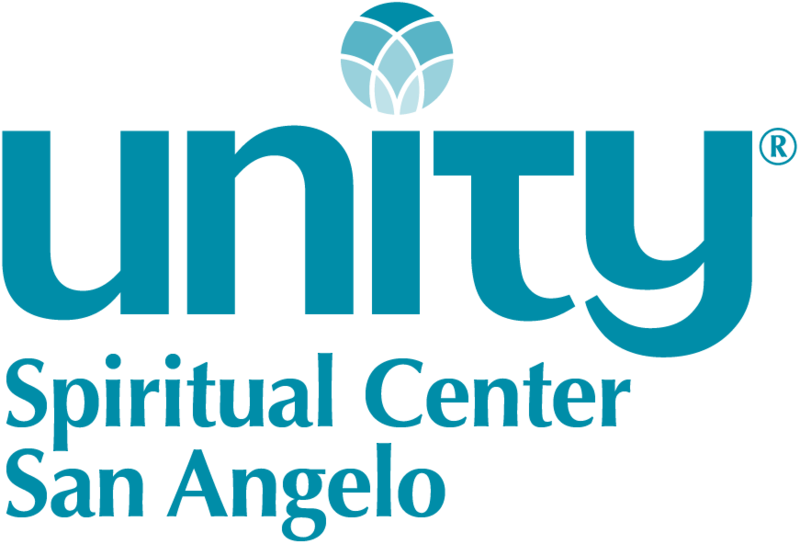 Everyone, regardless of ethnicity, race, sexual orientation, religious/ spiritual background, is welcome at Unity Spiritual Center in San Angelo. Please contact us so that we may celebrate your special day with you.